I just wanted everyone to know that I think the split in our church is the best possible thing that has happened since True Father’s passing. After listening, praying, and evaluating both sides of the drama for months, I’m now very grateful for the wisdom in True Father appointing Hyung Jim Nim as the spiritual heir to our movement. 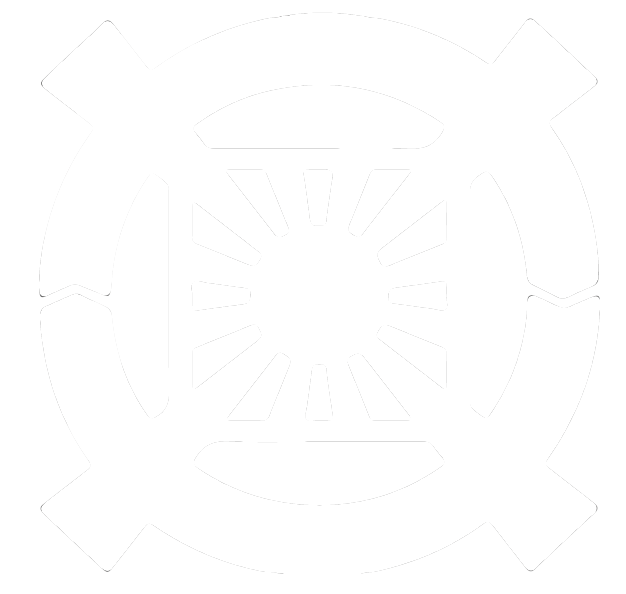 I can say without any reservation that I am no longer a member of the Unification Church (FFWPU). I believe there should be an unlimited number of ways to express your faith to God, and the only people left in the Unification Church in the future will be the spiritual Nazis and the physical Communists. The path to hell is paved with good intentions and somehow we have the arrogance to think we’re immune simply because we agree with someone else’s interpretation of Father’s words. I smell the stench of self-righteous religion from far away, and trust me when I say, “we’re full of it.” I was full of it, too. If you have any respect for individual freedom and a personal relationship with God, then you are a future Sanctuary supporter but do not know it yet. There is no midway position in this church dispute, and expressing hippie love or going to habitually defend True Mother will not solve anything. It is not Hyung Jin Nim that has changed Father’s words; so hiding behind the Korean power-grabbing propaganda of “True Parents are one” is the biggest excuse for not studying, evaluating, and praying over the various issues yourself. The Sanctuary movement is the consistent application of the entire Divine Principle as taught by True Father, particularly in terms of lineage which I thought was more important than all other issues. I’ve noticed that every argument someone makes against Hyung Jin Nim reflects their exact area of unprincipled behavior they have falsely accepted and the denial of their own personal research and responsibility. For instance, every statement that the Sanctuary movement is shallow, ignorant, misguided, immature, fallen, corrupted, outdated, too Christian, woman-hating, etc. stems from the exact area in which that person is avoiding responsibility. I get it; I really do. I wasted my time using those same excuses, and only after I humbled myself could I actually listen with a clear heart. So what’s your excuse? Get over it. True Father said the Unification Church should never have been created yet all I see now is people growing more desperate in trying to hold it together. In addition, I see the younger generation in our movement lowering their internal standards, increasing their pursuit of purely external pleasure, and even accepting and promoting fallen behavior. I take no part in that anymore, and I will start working now on my own relationship with God, my spouse, my parents and my family. The spirit and purity of the church I grew up is in the Sanctuary movement. Quit following someone else’s interpretation of the True Mother’s or Hyung Jin Nim’s speeches and read/watch them in entirety yourself. You have a conscience, the unabridged version of True Father’s direct words, and a direct relationship with God yourself; so in short you don’t need UTS professors, church leaders, pastors, IWs, district councils, or HQ representatives anymore. The greatest con is to think you need someone else’s help to lead your life of faith. You have no idea what Hyung Jin Nim actually believes. If you did, you would already have joined the Sanctuary movement. There is no more important issue than the validity of the Blessing(s) and the lineages they represent, so I encourage each of you to do your own research and prayers in whatever way you connect with God. I respect any decision you make. And likewise I ask you to respect my own decision in supporting the Sanctuary movement. Trust me when I say that nothing changes between us. I’m willing to help you see through the drama if you are genuinely interested, but more than likely I will push back and remind you to do your own prayer and study.